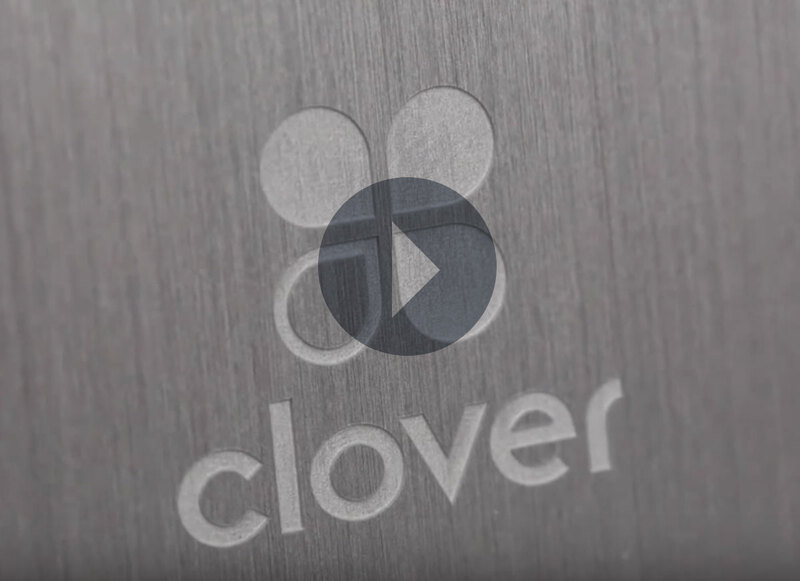 Clover Station is an affordable point of sale system that not only processes all forms of payments but tracks inventory, manages employees, can be integrated with a built-in customer loyalty program, and so much more. This system is ideal for small to medium sized retail stores and restaurants. Want to know more? Click here to schedule an appointment or ask us about any questions you may have.